What makes a car 'American'? During those four decades, the automotive industry has increasingly become a global enterprise, with automakers and their suppliers grabbing parts from all over the world, then building and selling those polyglot vehicles in as many countries as possible. 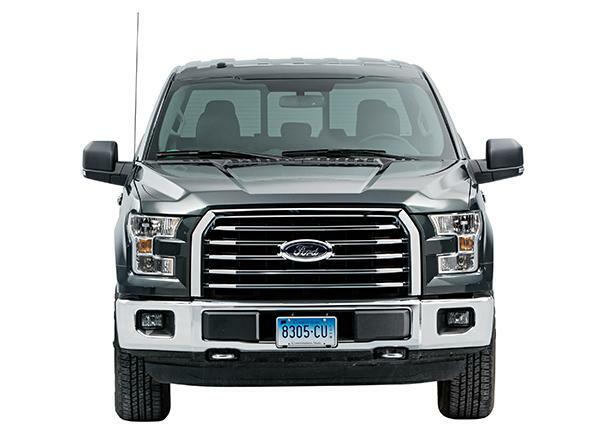 One example of the murkiness of defining nationality is the 2014 Chevrolet Silverado 1500 pickup. Many were assembled in Silao, Mexico, with assembly lines also in Indiana and Michigan. But the 2015 Toyota Tundra is assembled exclusively in Texas. 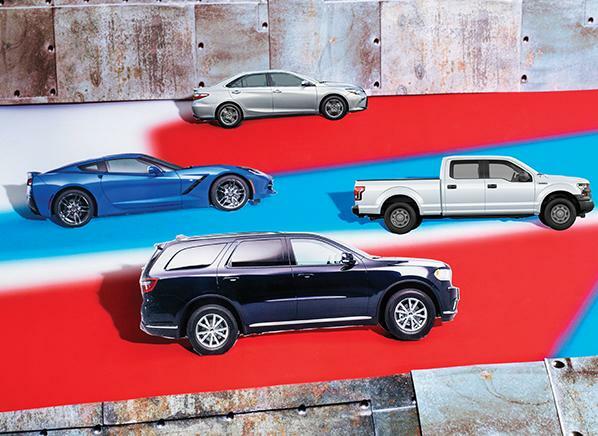 Which truck is more American, the Mexican-made Chevy or Texas Toyota? The traditional Detroit automakers accounted for almost 6 million of the more than 11 million vehicles made in the U.S. last year—although Toyota and Honda are close to Fiat Chrysler Automobiles as the No. 3 U.S. producer. And Korean and European brands have joined numerous Japanese automakers in building assembly plants amid America’s amber waves of grain. To help consumers understand how “American” a new vehicle is, every car has to display a parts-content window sticker. That country-of-origin statement has been required since 1994 by the American Automobile Labeling Act (AALA). It lists the final assembly point, source of the engine and transmission, and which countries supplied 15 percent or more of the vehicle’s equipment. You can find the full list at nhtsa.gov. That label is flawed, though. Thanks to some creative lobbying, the AALA lumps in Canadian content with parts sourced in the U.S. Everywhere else counts as “foreign”—even Mexico, despite both Canada and Mexico being part of the North American Free Trade Agreement (NAFTA). Read our special report, "Made in America," and our coverage of the best American-made appliances. How did that geographical anomaly come to pass? Detroit’s Big Three automakers happened to own a string of auto and component plants just northeast of Detroit in Ontario. Subtract the Canadian content, and many Detroit cars just became a lot less “American.” As comedienne Kathleen Madigan would have it, perhaps Canada really is America’s attic. At best, the AALA sticker is a rough approximation anyway: Carmakers continuously juggle their suppliers and production-­­line assignments as the need arises. Also, the AALA doesn’t account for where the profits on the sale of a vehicle end up. And the origination label traces a vehicle part back only so far. So the profits from a Honda Civic assembled in Indiana ultimately return to Japan, and profits from a Chevrolet Trax crossover built in South Korea return to Detroit. To add to the confusion, profits from that most American of all vehicles—Jeeps—are now funneled overseas because the brand is part of the Fiat auto empire. “Made in America” also means more than just assembly jobs. Most automakers have created large local supplier factories and engineering and safety labs, as well as design studios and research centers. Carmakers have long believed that the most sensible course of action is to use global component sets that are fine-tuned locally for regional market tastes. But the local studios of many foreign brands are now leading the way for global vehicle development. Perhaps no greater symbol of that was when Honda had its Ohio research and development lab develop the automaker’s flagship Acura NSX supercar, which will launch this year. The marketing of the Chrysler 200 sedan (shown above) carries the slogan ‘America’s Import.’ But how much of the 200 actually is made in America? About 67 percent, with final assembly in Michigan. But some key parts come from overseas, as the image above illustrates. The U.S. saw an increase in automotive employment in the 1990s and early 2000s. German, Japanese, and South Korean automakers covered the American South with hulking final-assembly and supplier plants and tens of thousands of nonunion jobs that paid just well enough to fend off the United Auto Workers. The idea: Build ’em where you sell ’em. Many Americans were wary back in the 1980s when Honda, Toyota, and Nissan began constructing factories in the U.S., but those “transplants” have turned out to be stalwart large-scale employers. In an ironic turnabout from the years when naysayers decried made-in-Asia cars as little more than tin boxes built with cheap labor, the U.S. has become the low-cost labor source of choice for foreign brands. Korean automakers Hyundai and Kia jumped into the fray; even German luxury brands had little problem expanding outside home. In 2014, BMW exported 70 percent of what it builds in its South Carolina plant. Paul Ferraiolo, BMW’s product planning and strategy manager, says, “it’s not an issue” that the automaker builds cars in South Carolina. In 2012, Japanese-brand car-production facilities and their suppliers generated almost 700,000 manufacturing and other jobs in America, according to a report by Rutgers University economics professor Thomas J. Prusa, Ph.D. Including dealer networks, Japanese-brand companies accounted for an estimated 1.3 million American jobs. But the American South’s automotive boom could be tapering. Mexico, with its willing and lower-wage work force, and the benefit of NAFTA, is emerging as a major exporter. Almost all of the big carmakers and many parts suppliers have built Mexican plants in the past five years—mostly specializing in entry-level cars with their inherent narrow profit margins. It has been reported that Mexico is likely to send about 2 million cars north of the border this year, outpacing what we import from Canada, Japan, or all of Europe. Given the rise of the Latino population in America, having vehicles coming from Mexico could have a marketing benefit. So if you want to buy American, which is the best vehicle to choose? 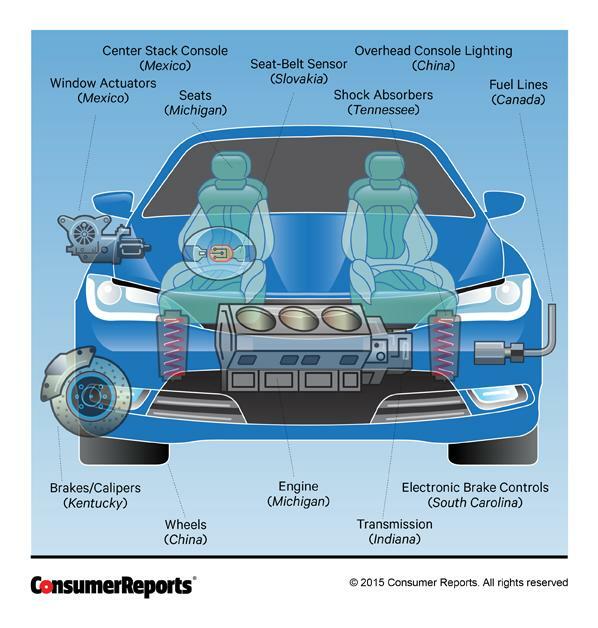 In 2014, about 11 million vehicles from a dozen brands were built in the U.S. But they vary considerably in the percentage of U.S.-manufactured components they use. 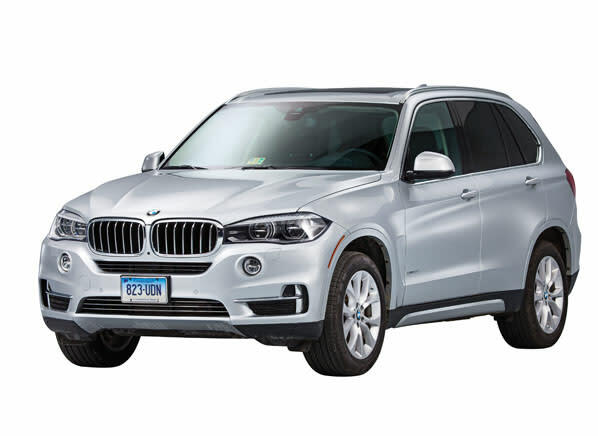 The 2013 BMW X3 was assembled in South Carolina, but 65 percent of its content came from Germany, according to its AALA label. 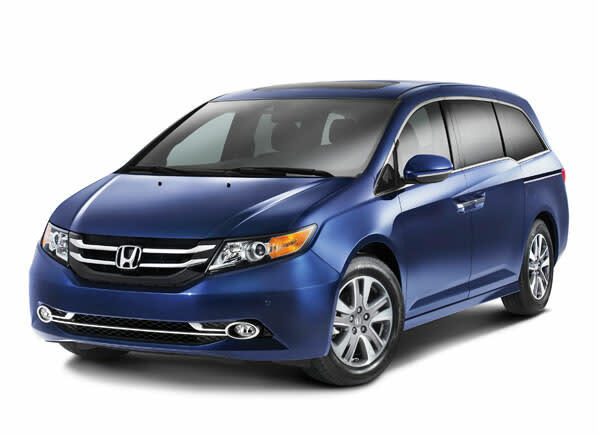 The Honda Odyssey, at 75 percent American or Canadian parts, is assembled in Alabama, with its engine and transmission also coming from the U.S. Honda says it exported more vehicles from U.S. factories than it imported from Japan in 2013 and 2014. To those who argue that Japanese-branded cars can’t be considered American because profits revert to Japan, it could be pointed out that the billions of dollars spent on American plant construction, equipment procurement and assembly-line workers bolsters the U.S. economy rather than Japan’s. Whatever your reasons, if you’re in the market for a good-performing homegrown vehicle, you can find some great choices. 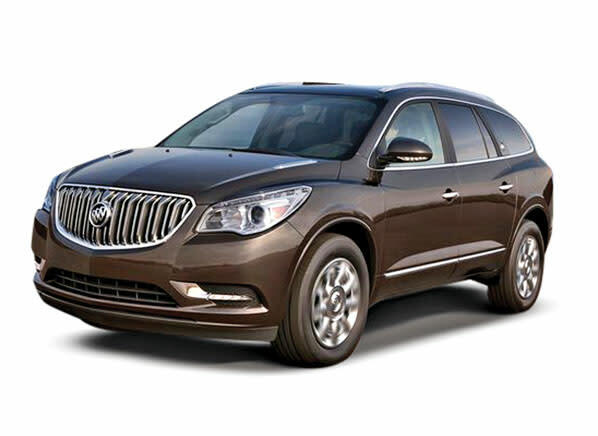 To help you choose, we have assembled several lists of good-performing vehicles that have strong reliability, are assembled in the U.S., and have high percentages of the content attributable to domestic manufacturing. If you want a car assembled by the folks you see down at Moe’s diner and made with American-sourced parts, the following list is a good place to start. A checkmark indicates that the vehicle also is recommended because it performed well in Consumer Reports' tests, has average or better predicted reliability, and performed adequately in crash tests. 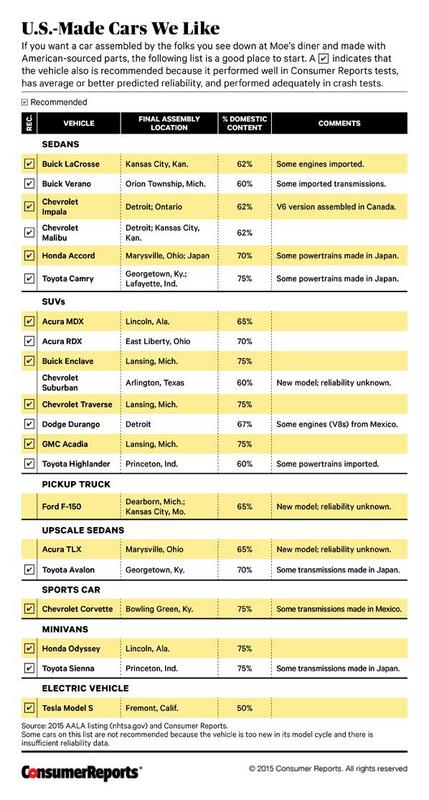 Ranking of automakers by the number of passenger vehicles assembled in U.S. factories in 2014. Numbers include vehicles exported for sale outside the U.S. 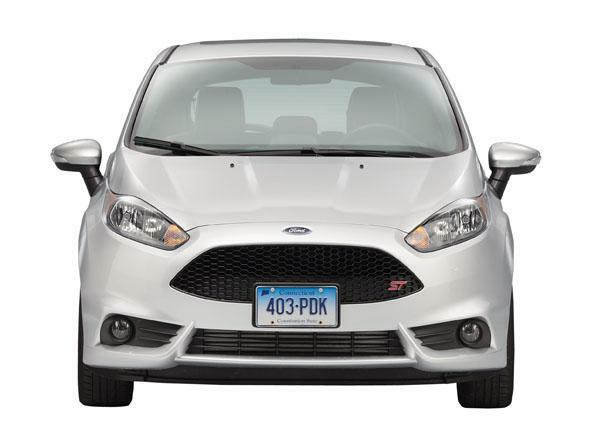 These 2015 models assembled within the U.S. have the largest portion of domestic-manufactured components, as defined by the American Automobile Labeling Act (AALA). Tied at 70 percent: Acura RDX, Honda Accord, Honda Crosstour, Honda Pilot, Jeep Wrangler, Toyota Avalon, Toyota Tundra. This article also appeared in the July 2015 issue of Consumer Reports magazine. Consumer Reports has no relationship with any advertisers on this website. Copyright © 2006-2015 Consumers Union of U.S.